November 30, 2014 in 2014 ASPIRE EQUESTRIAN. Black Friday with Aspire Equestrian – For Dreamers and Hard Workers! OFFER EXPIRES AT MIDNIGHT ON 28/11/2014 Contact Wiola at aspire@outlook.com to book now. Places strictly limited. November 28, 2014 in BLACK FRIDAY DEAL. November 27, 2014 in Aspire News, Rider Training. Chatting with Glenn and Helena from Horse Radio Network about my training in Portugal, blogging and…check it out! 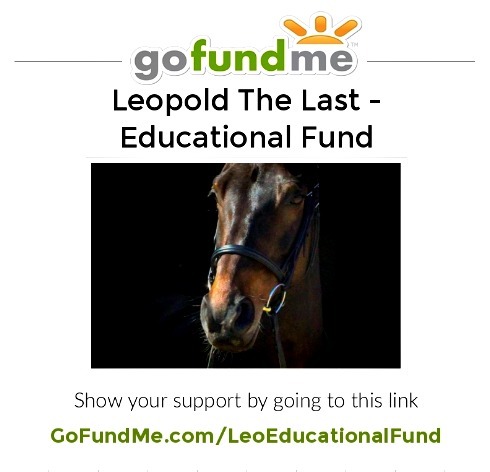 November 26, 2014 in Horse Radio Network. November 26, 2014 in Coaching The Rider. November 24, 2014 in Motivation. November 24, 2014 in Buying and Selling a Horse or Pony.